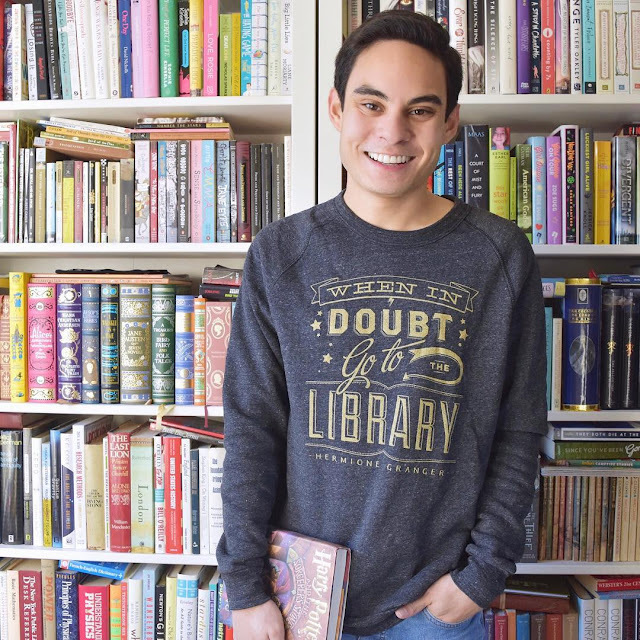 I don't think it's any secret that I love Harry Potter. 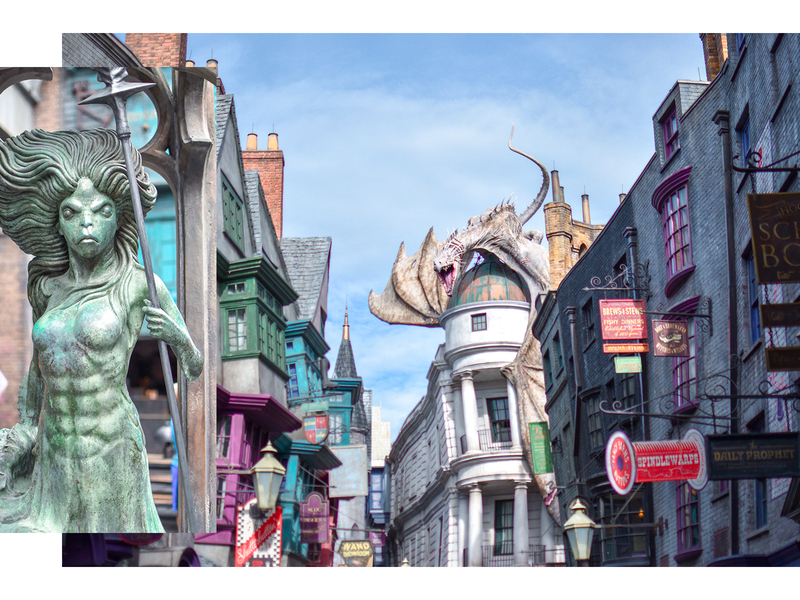 It's also not a secret that I LOVE the Wizarding World of Harry Potter at Universal Orlando. I was so thrilled to partner up with them to go back to Hogwarts this September. 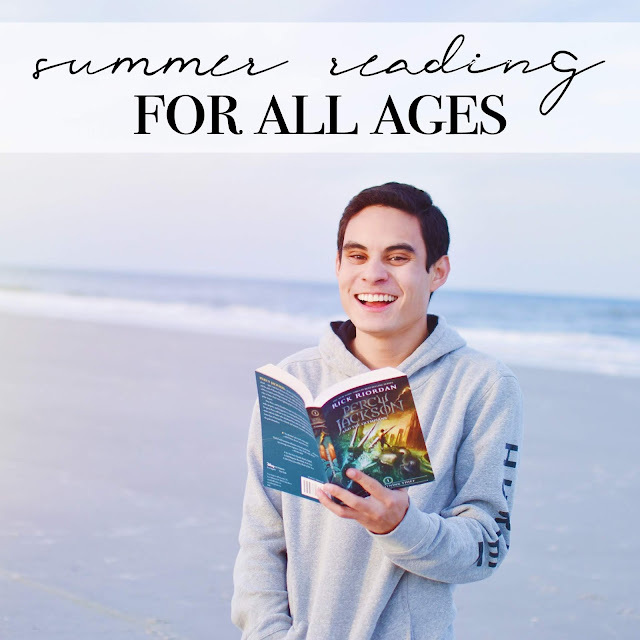 I thought it would be a fun blog post around this time, since some of you might be wondering what to get the Potter fan in your life. 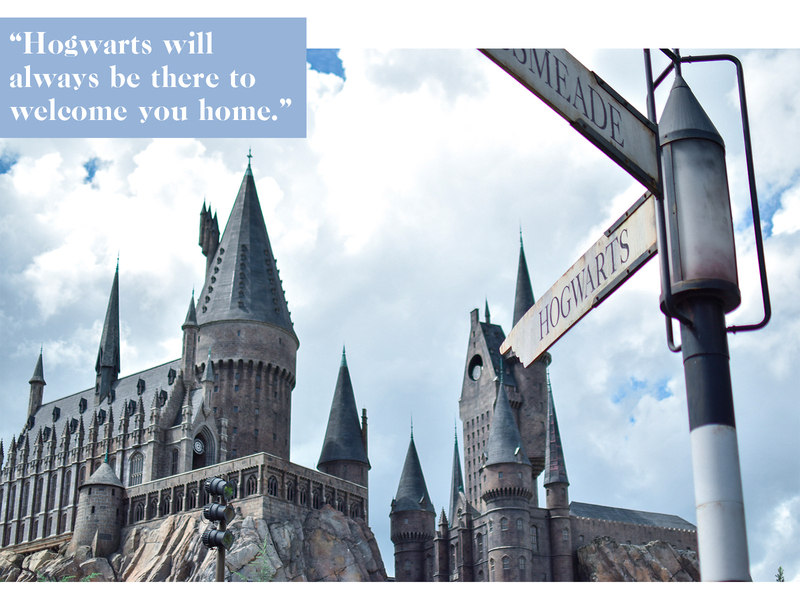 I can assure you, whether you love Harry Potter or not, a trip to Universal Orlando is a GREAT gift! And bonus, if you go around Christmas, it's decorated all merry and bright! 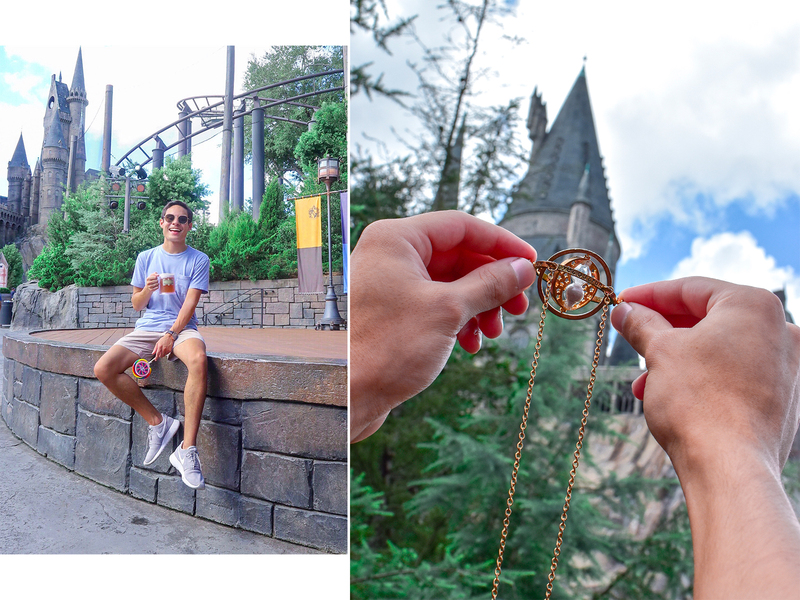 I'm going to show you guys some fun photos from my trip in September in this post! I'll also include my vlog at the end in case you want to watch. We had the pleasure of staying at Cabana Bay Resort and it was AMAZING. 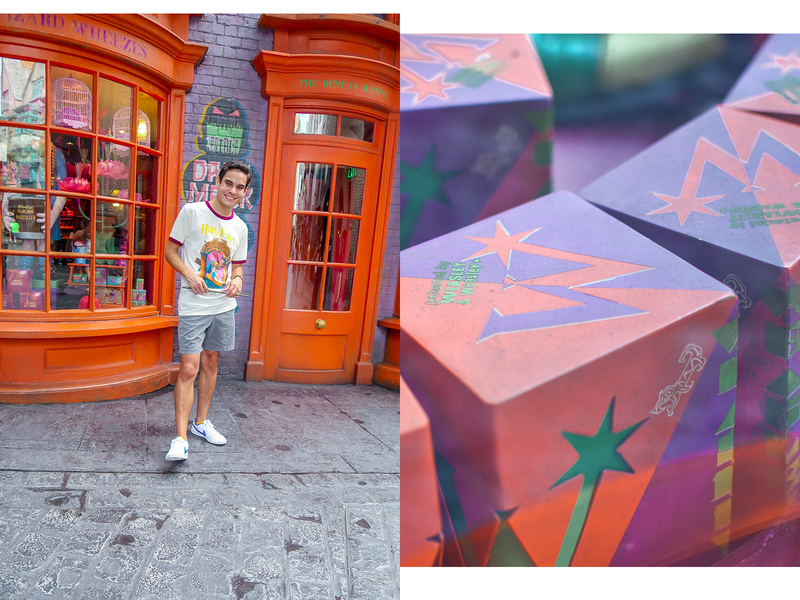 Diagon Alley is gorgeous! 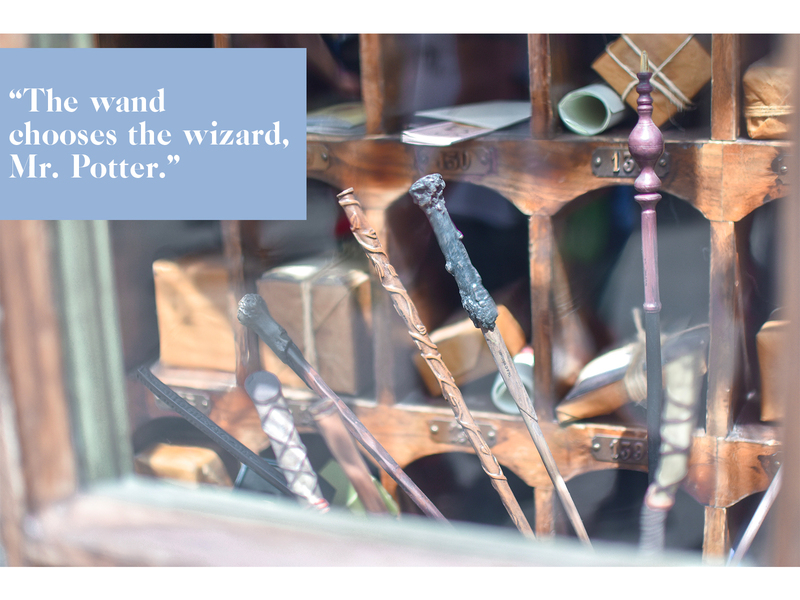 You can visit so many great shops and find unique souvenirs, eat at The Leaky Cauldron (delicious!!!) 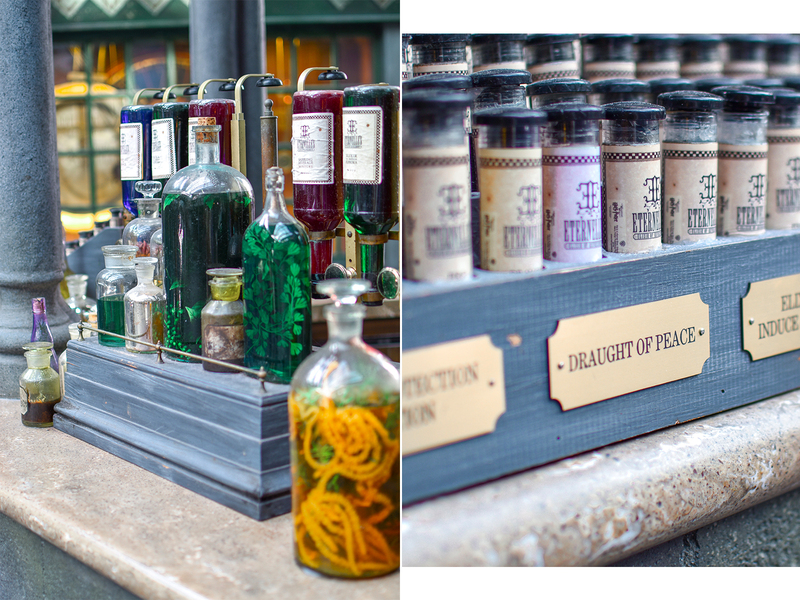 or ride the Harry Potter and the Escape from Gringotts™ ride! 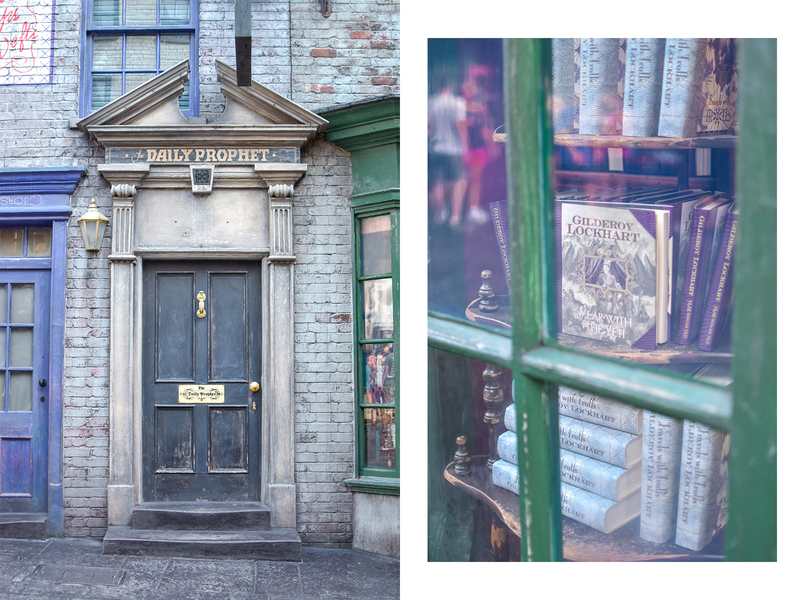 I love Diagon Alley so much. It's especially neat that the entrance is just like in the series - you get to see London and then go through the magically disassembled brick wall! Also thank you so much to Out of Print for this cute t-shirt! I'm obsessed! 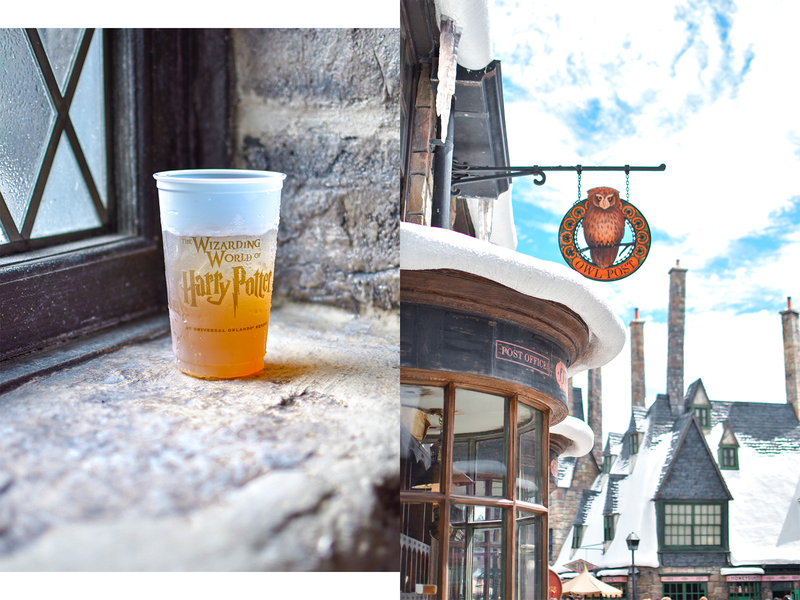 At Hogsmeade Village you can try Honeydukes' various candies, eat at The Three Broomsticks, meet the conductor for the Hogwarts Express or ride Harry Potter and the Forbidden Journey™ in Hogwarts! Believe me when I say photos don't do Hogwarts justice -- sure, it's incredible in pictures, but in real life it's just breathtaking!! It's so gorgeous and surreal to see it and go inside! 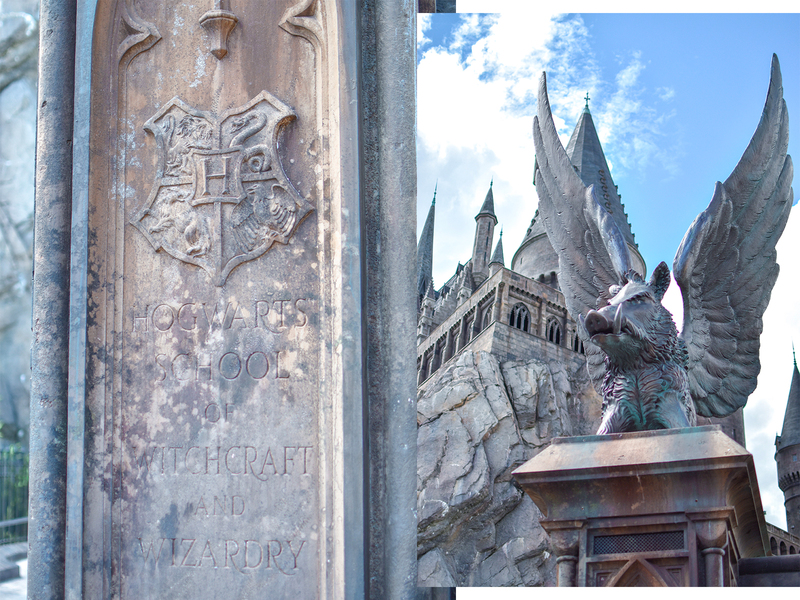 There aren't really enough amazing things for me to say about the Wizarding World of Harry Potter at Universal Orlando. It's just pure magic. Check out my vlog to see for yourself! I got to use an interactive wand, too, which was really great. 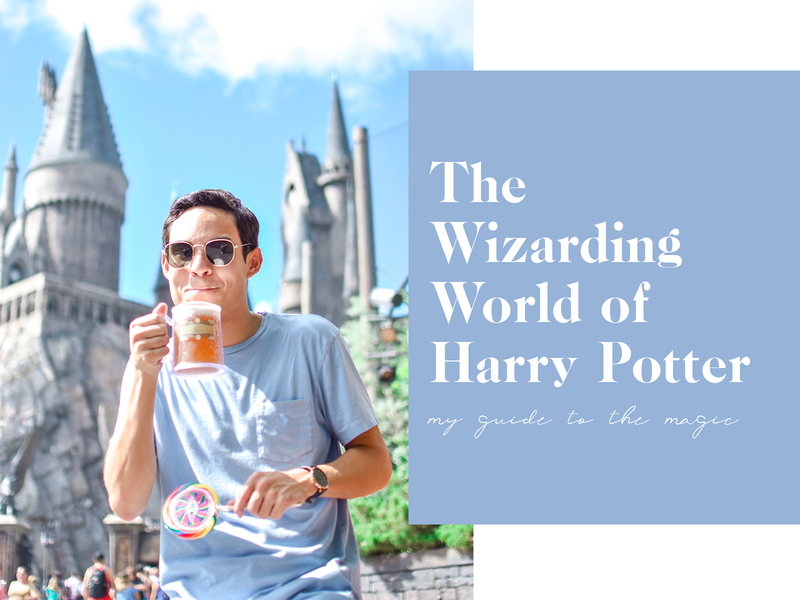 In the vlog, we ate at The Three Broomsticks and it was a fantastic meal! I've eaten at The Leaky Cauldron in Diagon Alley before, too, and it's also just beyond incredible. 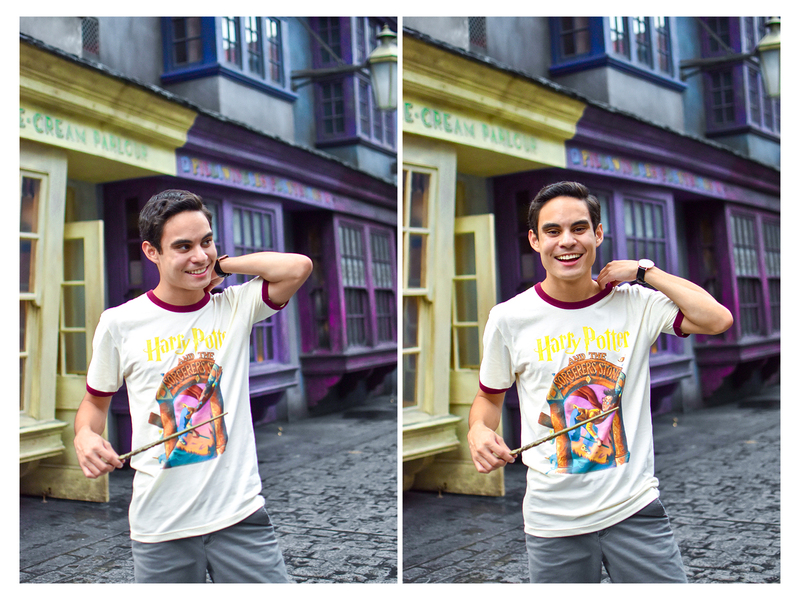 Thank you so, so much to Universal Orlando for having me! I had the best time and hope you guys will visit and tell me all about it. I already know you're going to have the best time if you go! !